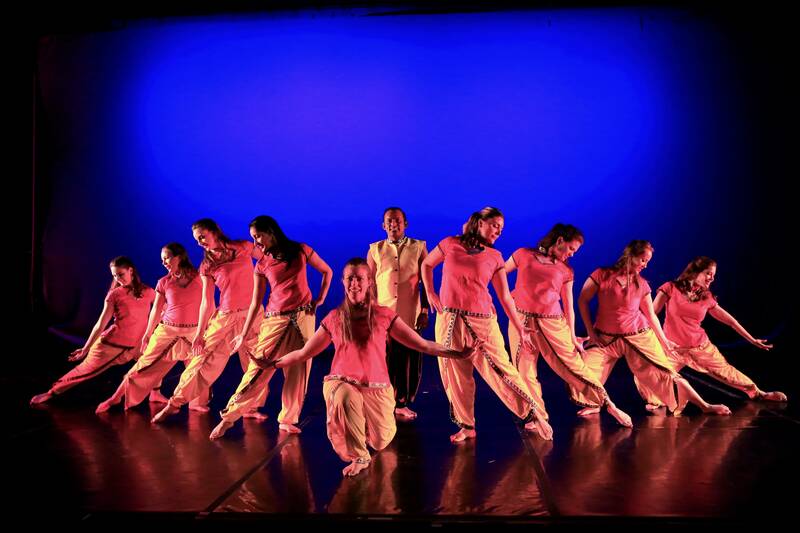 ​Founded in 2010, Desi Caliente has been performing and teaching in the Boulder and Denver metro area. 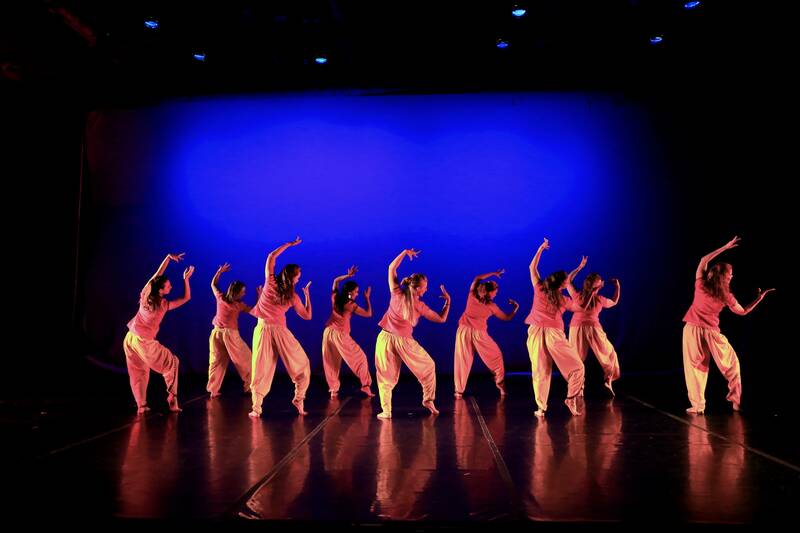 Notable performances at the Indian Dance Festival, the Taste of Colorado, the Denver Salsa and Bachata Congress and the annual South Asian Student Association cultural show. 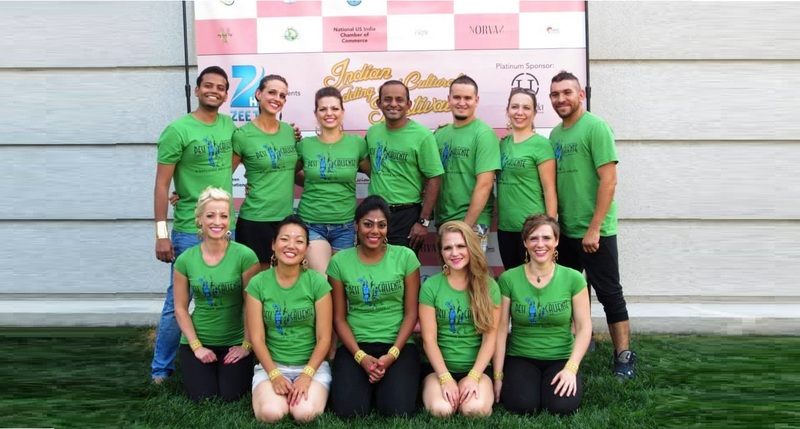 ​Desi Caliente’s Artistic Director is Subbu Palaniappan. 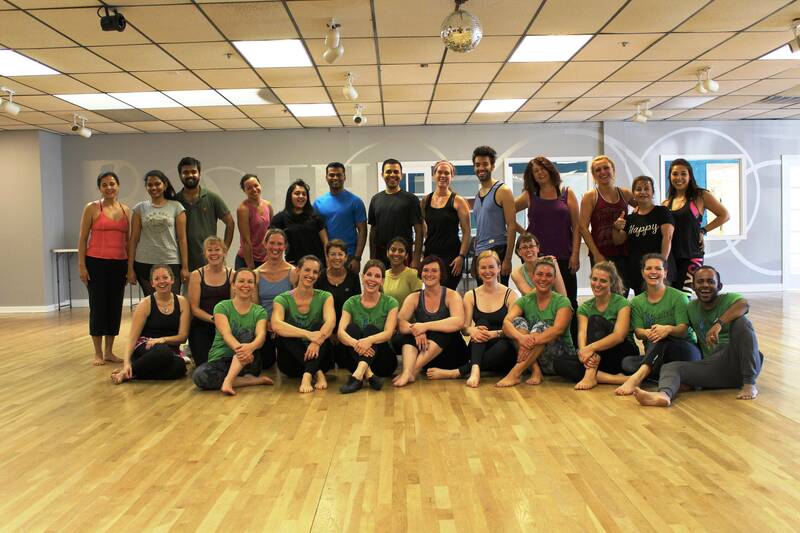 Subbu is originally from the city of Chennai, in the Southern Indian state of Tamil Nadu. 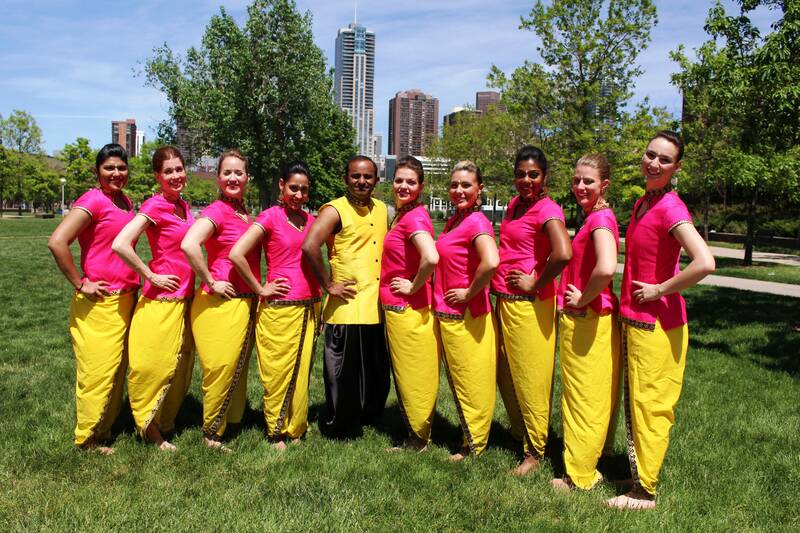 He has been dancing, directing and choreographing Bollywood and Bhangra dance for 20 years. Subbu has a unique talent for breaking down moves into small parts and explaining the nuances of the Indian style for an authentic experience of what Bollywood is all about. 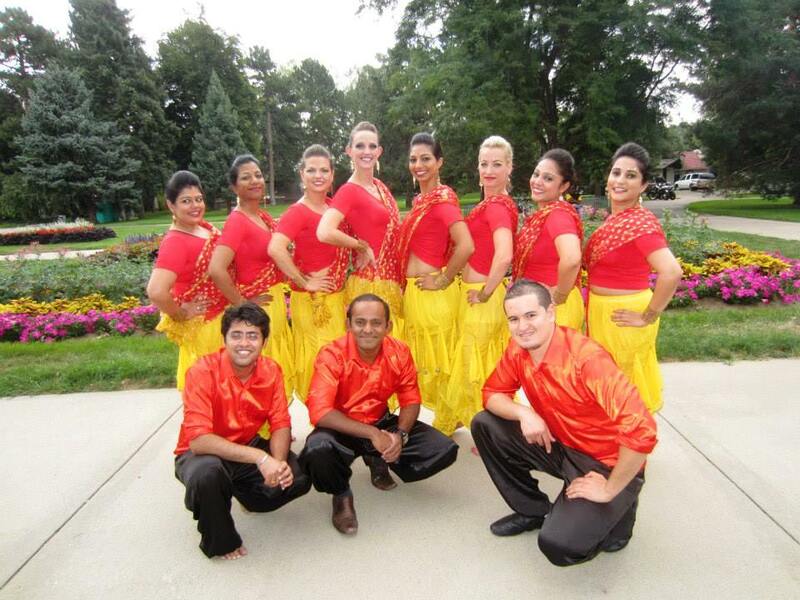 We guarantee to bring you the latest, hottest music and newest moves from the world of Bollywood!